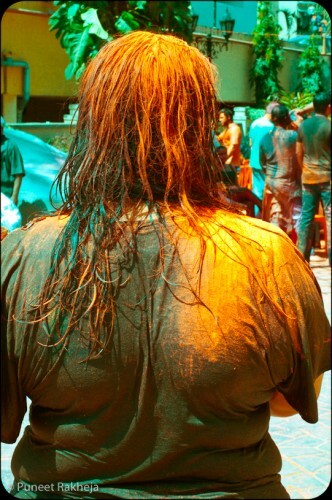 Holi the famous Indian festival knows for its vibrant play of colors. 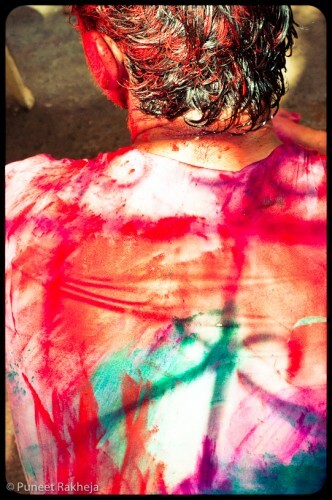 It is often knows as a great equalizer social equalizer, everyone merges with the colors of holi losing their own identity and rising above their skins. 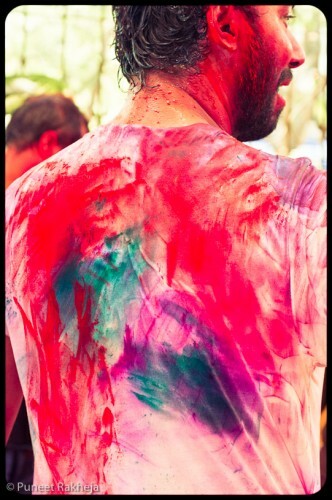 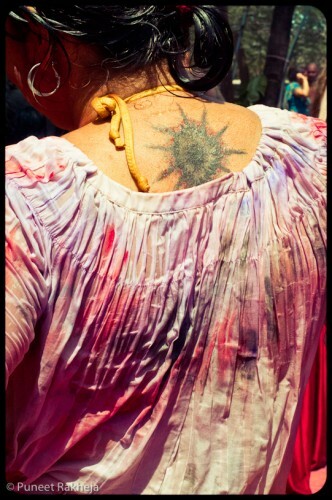 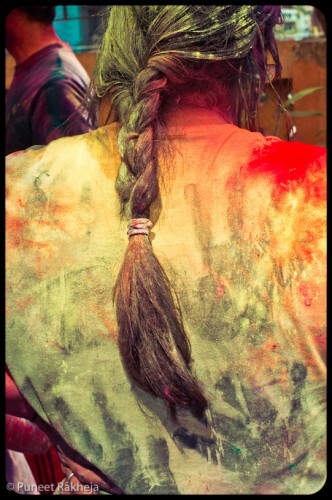 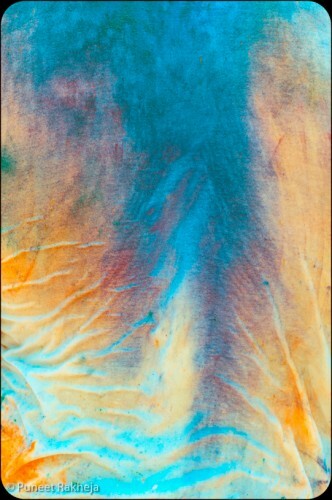 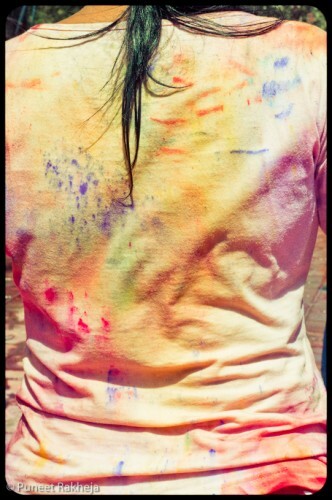 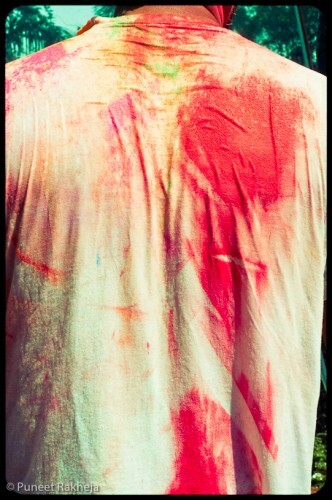 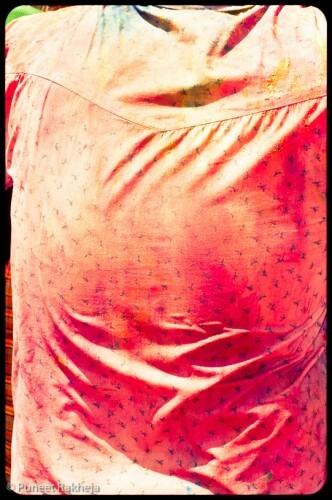 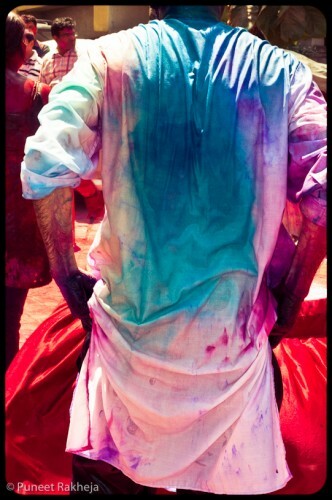 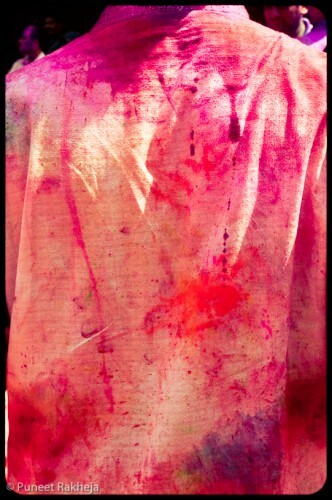 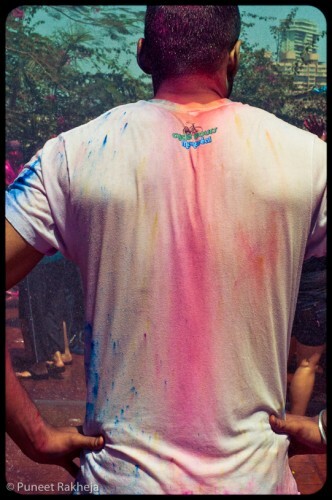 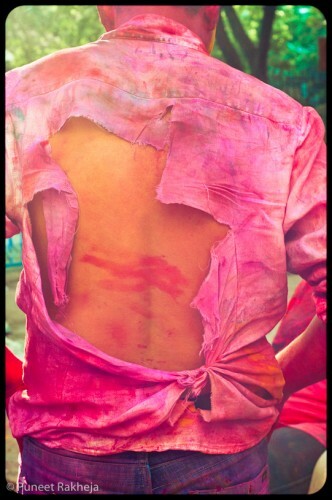 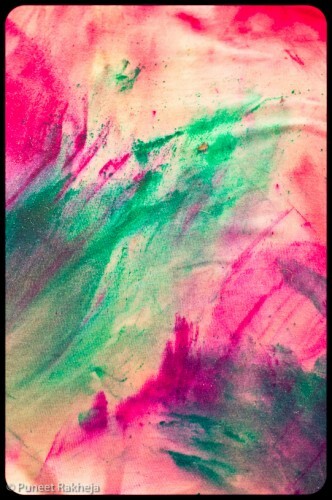 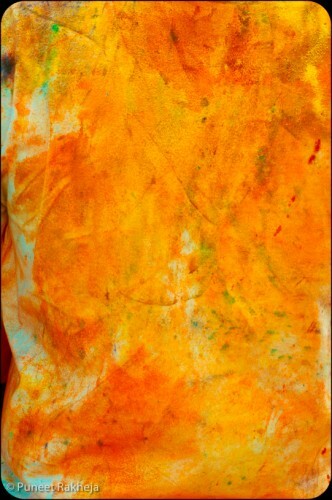 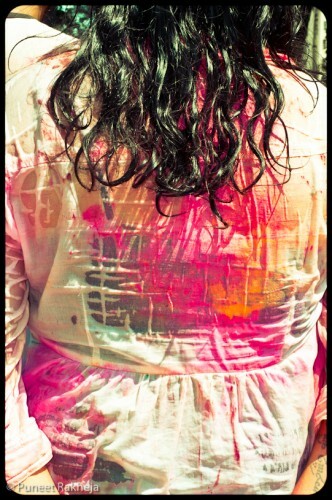 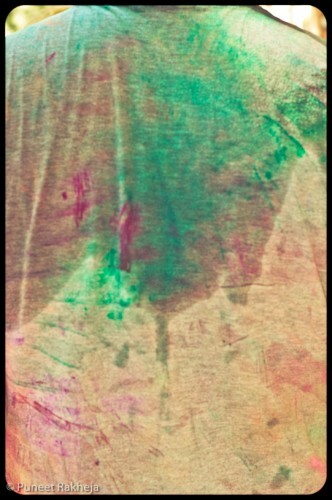 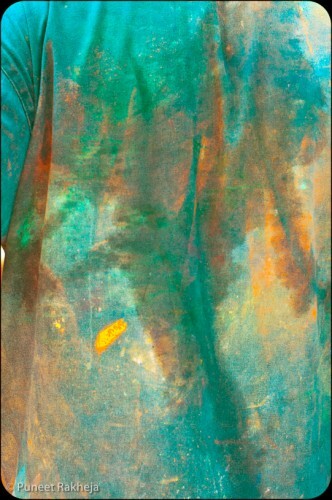 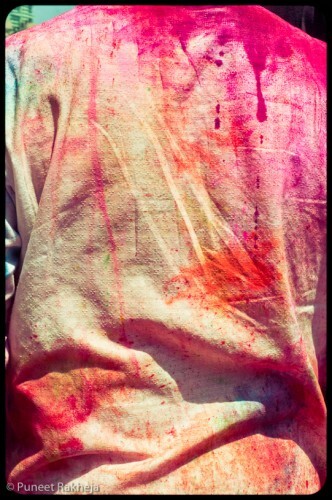 This series showcases the color soaked backs to bring home the spirit of the festival.